We are supportive to the needs of bereaved families and all enquiries are sensitively handled. 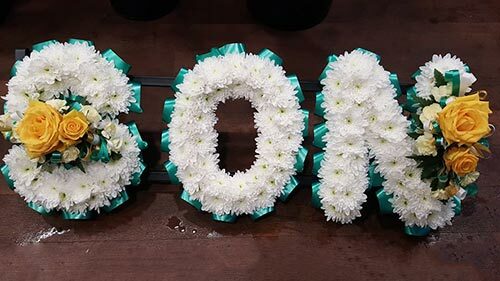 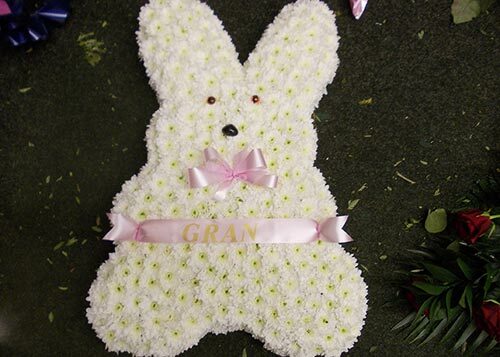 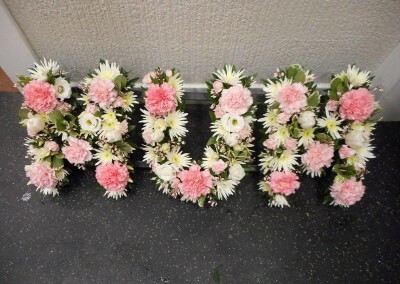 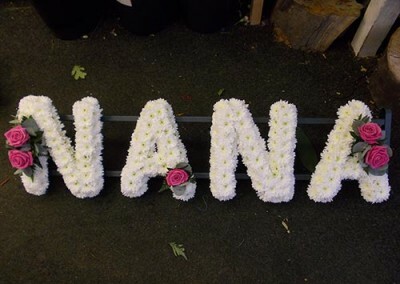 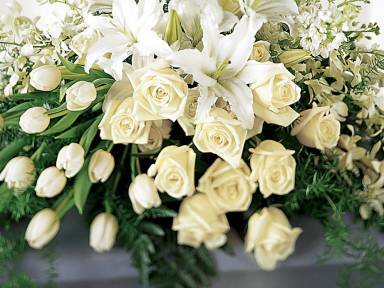 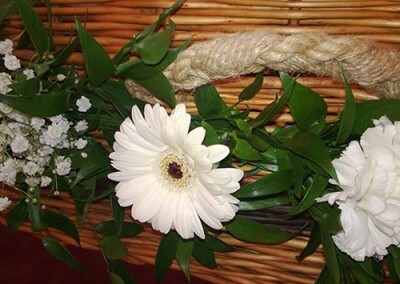 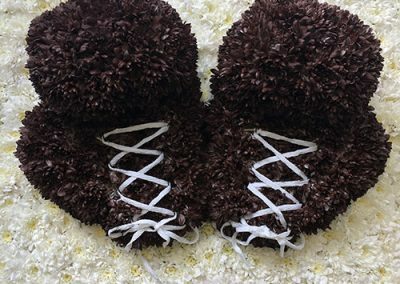 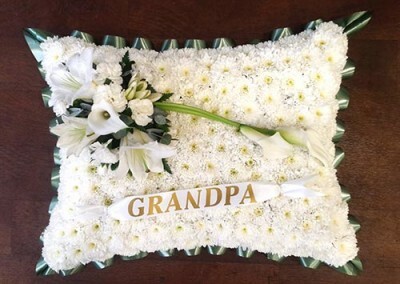 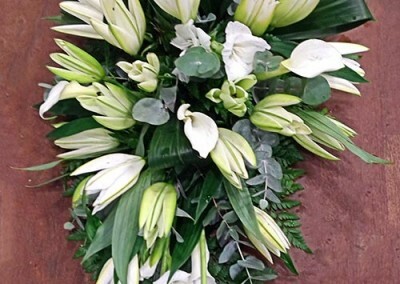 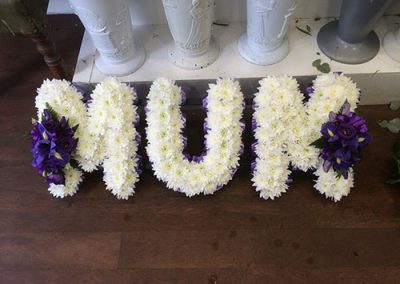 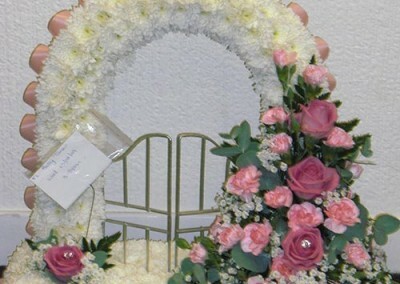 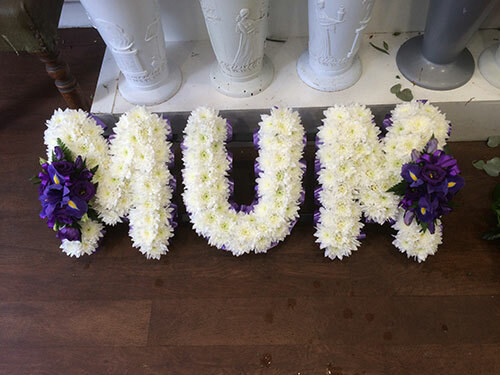 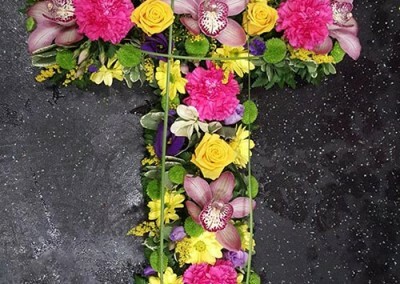 Choosing a floral tribute may be difficult at such an upsetting time, and talking can be too. 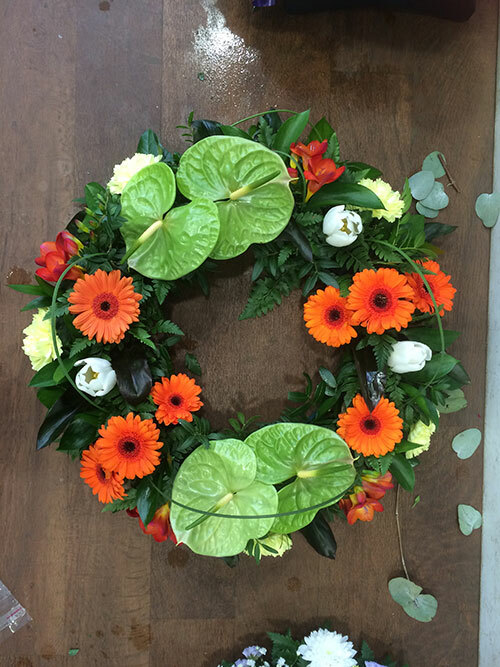 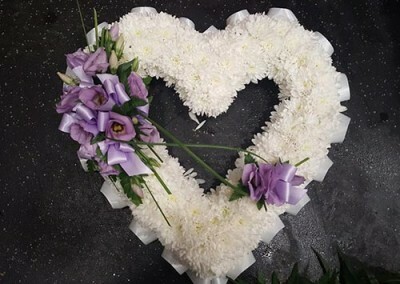 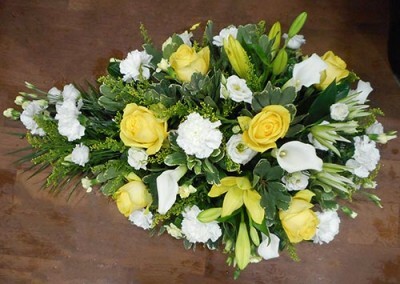 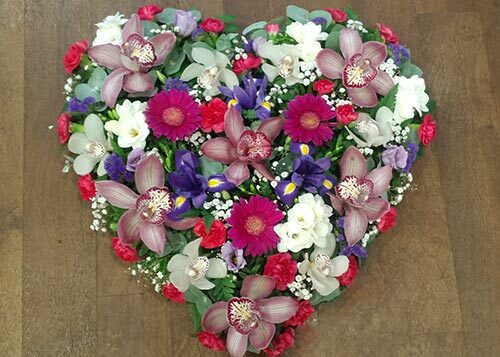 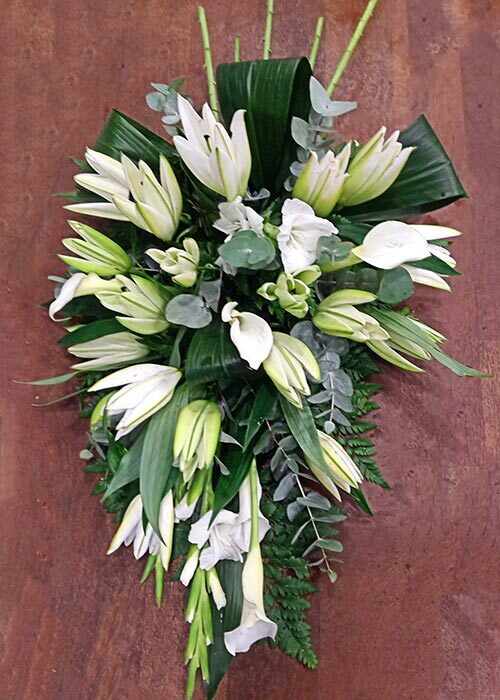 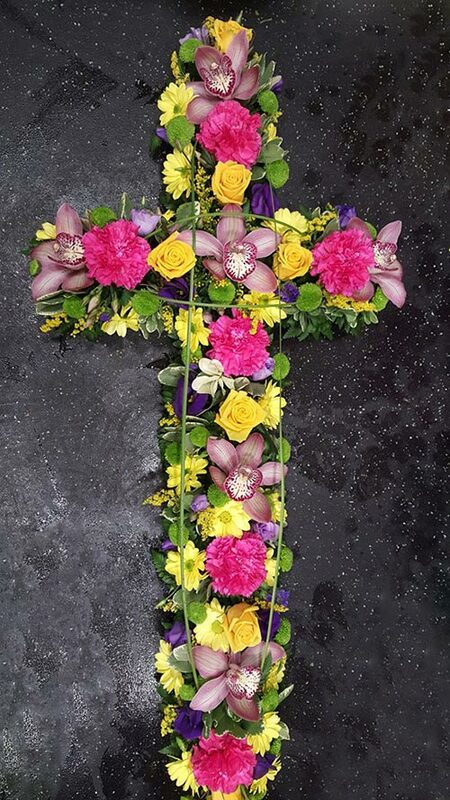 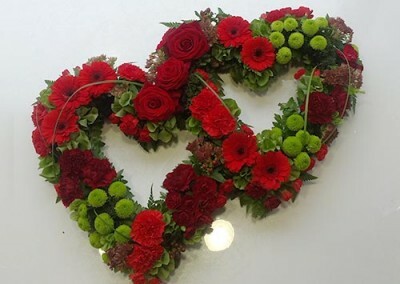 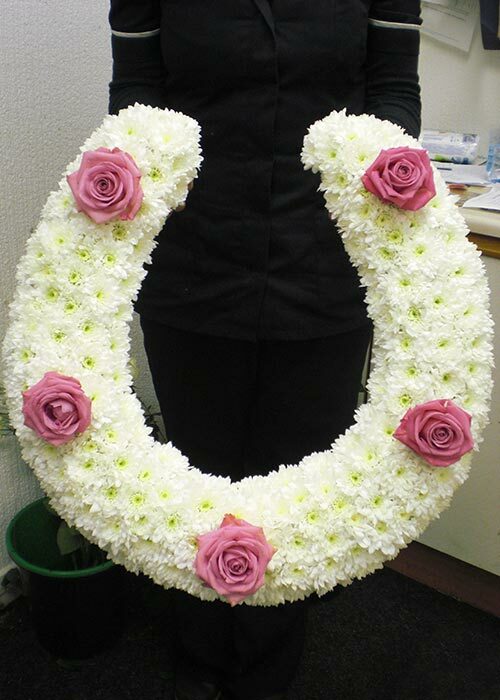 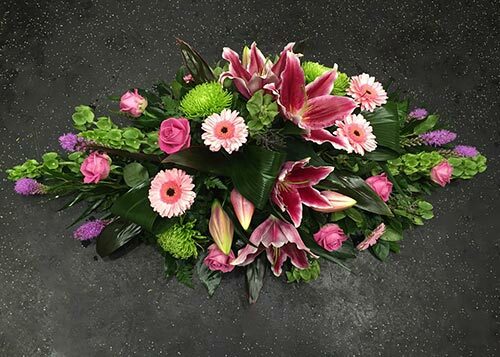 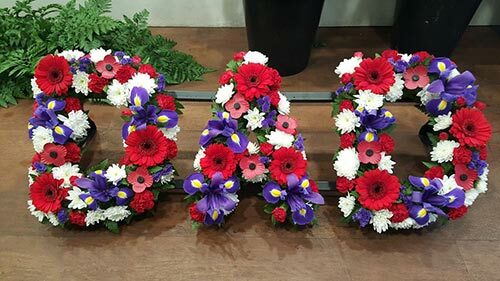 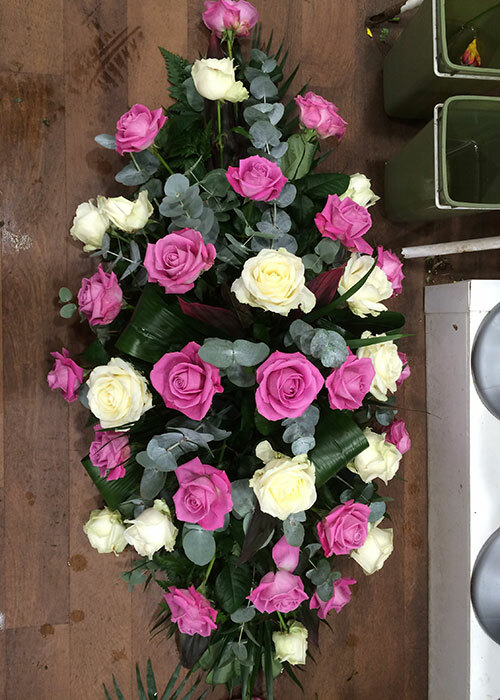 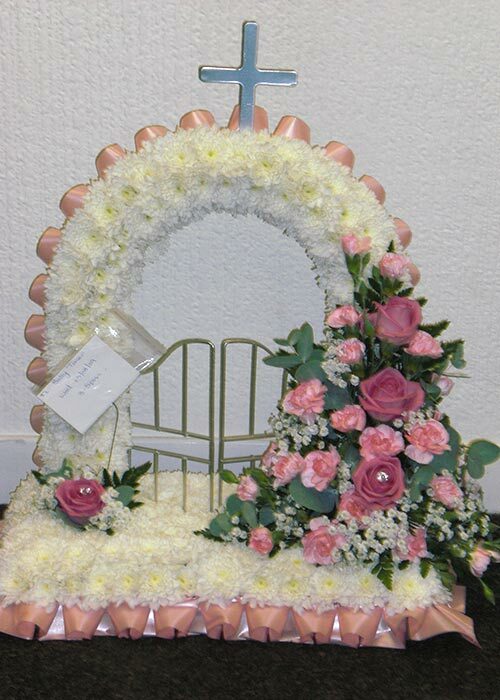 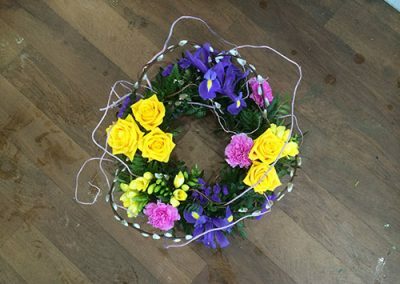 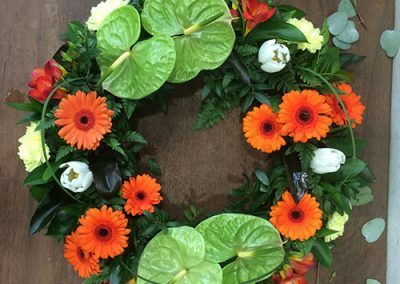 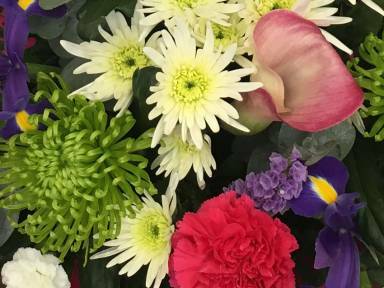 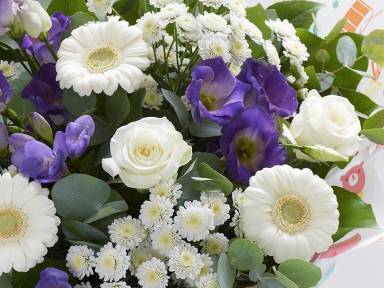 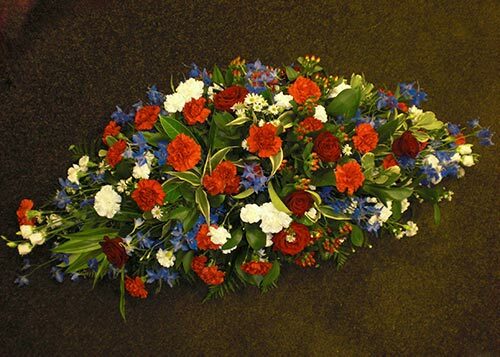 We have many examples of funeral tributes in store to make things easier when you are selecting your flowers. 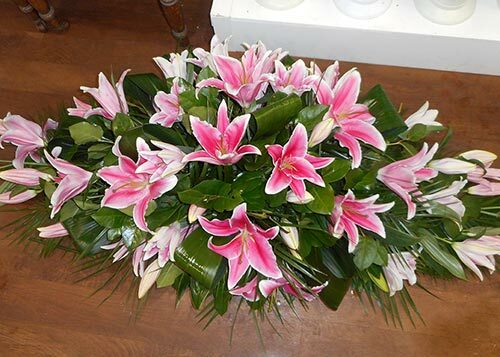 The colour, size and price of these can be altered according to your preferences. 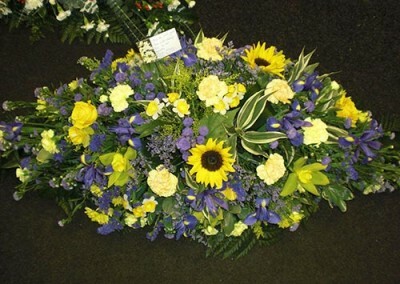 We take all the care you would expect when such an important order is taken. 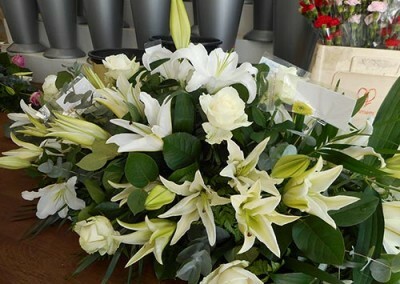 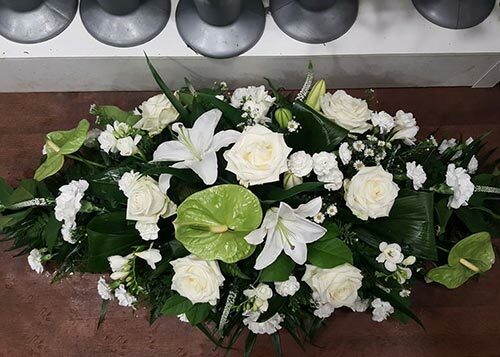 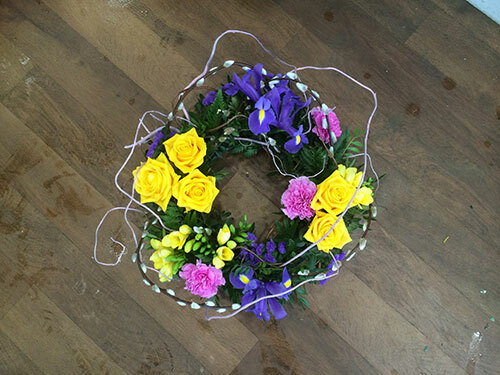 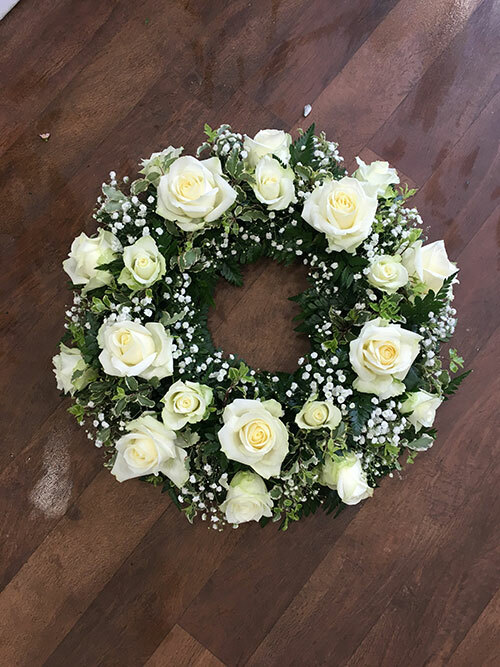 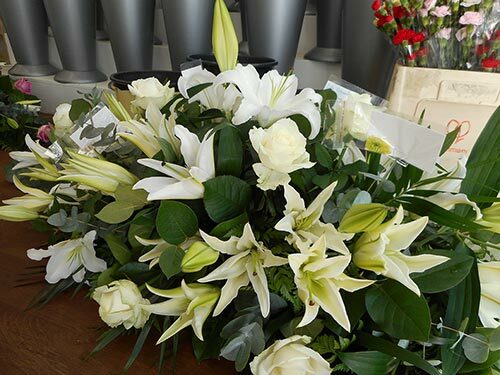 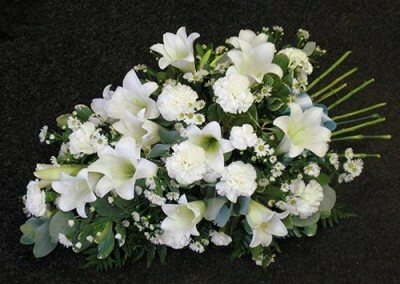 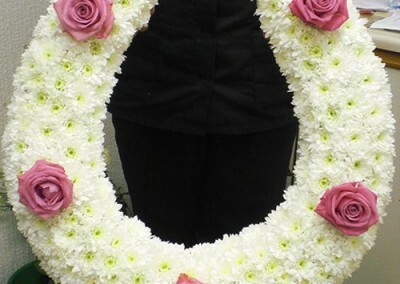 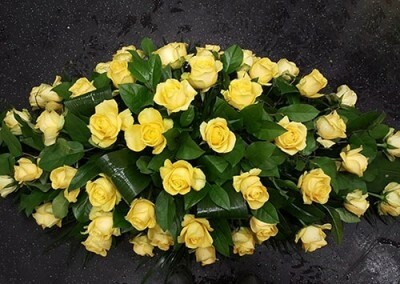 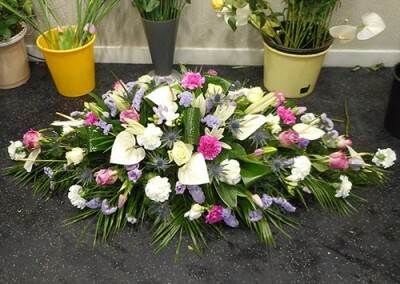 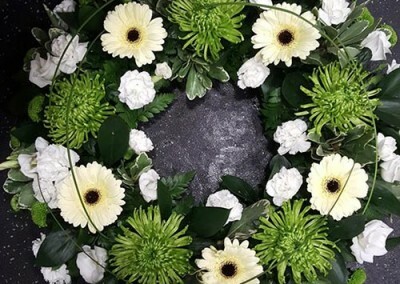 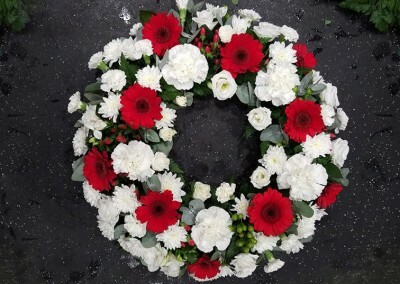 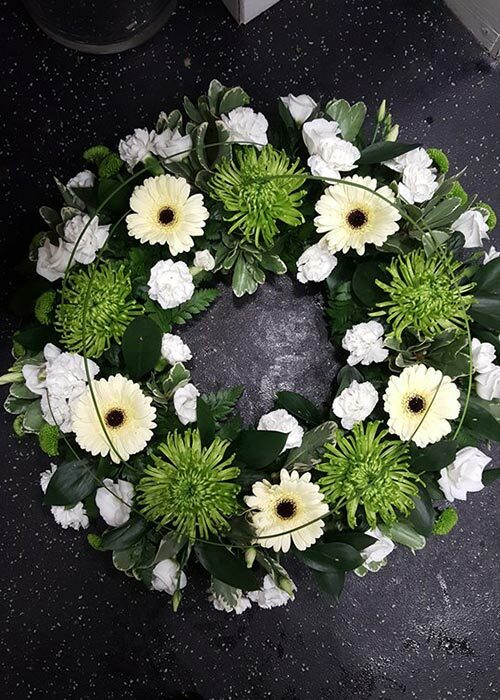 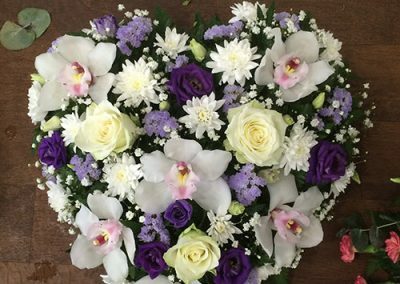 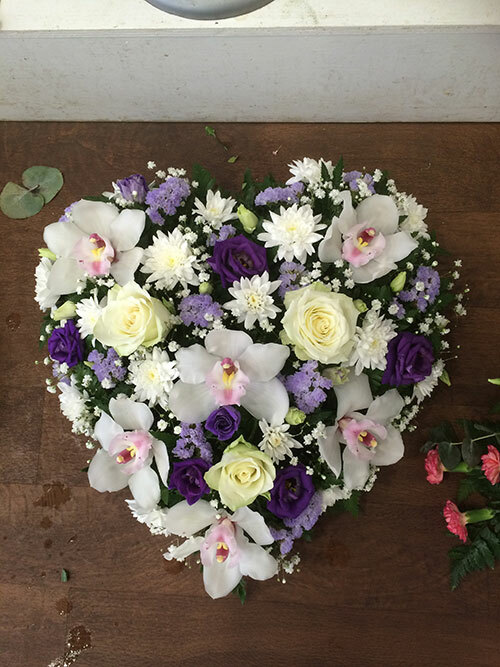 We deliver to all local funeral directors, or tributes can be collected. 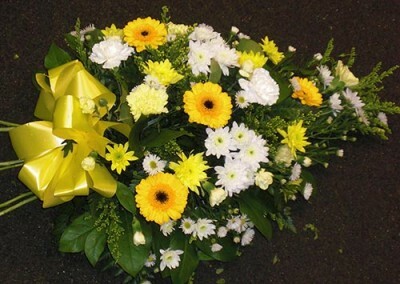 We do not recommend delivery to a place of worship or crematorium as there is often nobody there to receive the order. 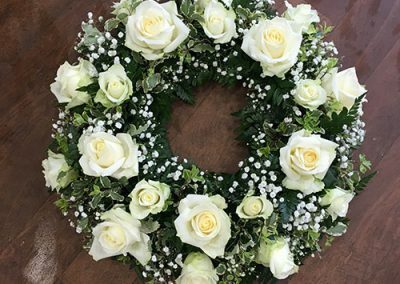 Before ordering your funeral tribute it is advisable to have the name and address of the funeral parlour, as well as the time and date of the funeral. 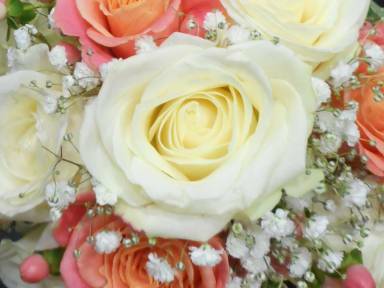 Our florists will handwrite a personal message which can accompany your flowers.